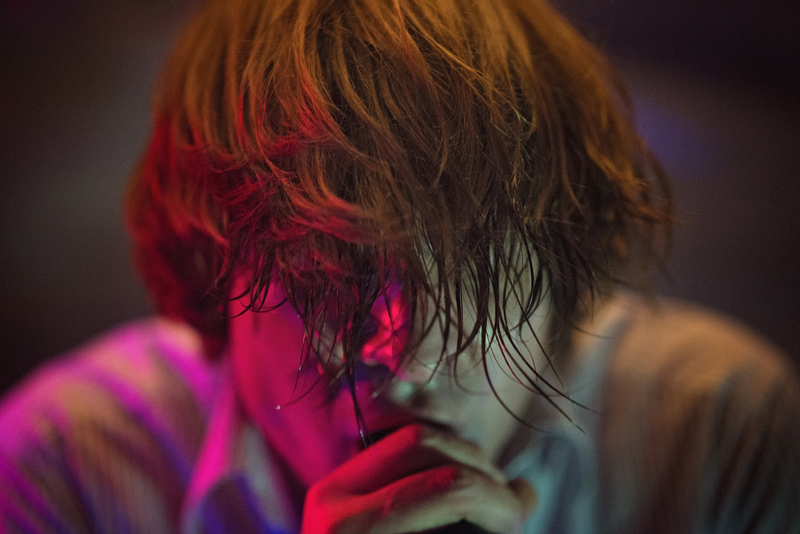 Avant-pop maestro John Maus announced his new album 'Screen Memories' late August, and now, he shares the new track 'Teenage Witch' from the album. Watch the video below, featuring footage of a very young Maus that he shot of himself in high school. John Maus performs at Le Guess Who? 2017 on Saturday, 11 November, together with a.o. Pharoah Sanders, Kevin Morby, Moon Duo, Ben Frost, Shabazz Palaces, METZ, Cate Le Bon, and many more.